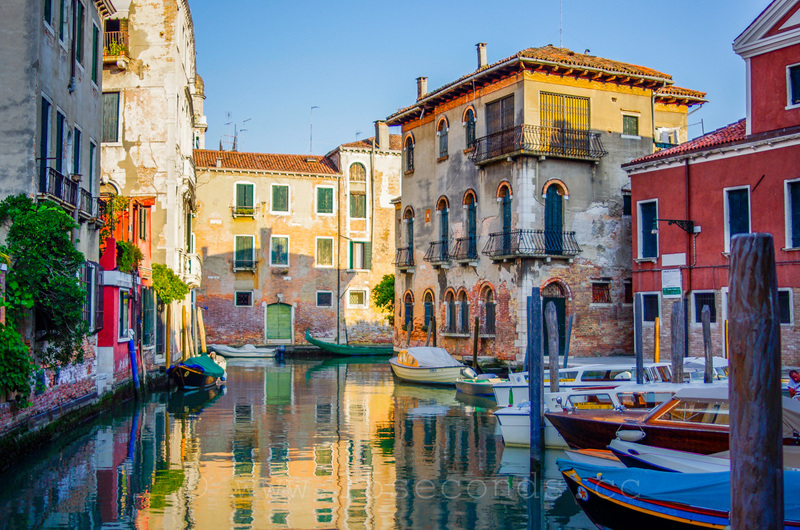 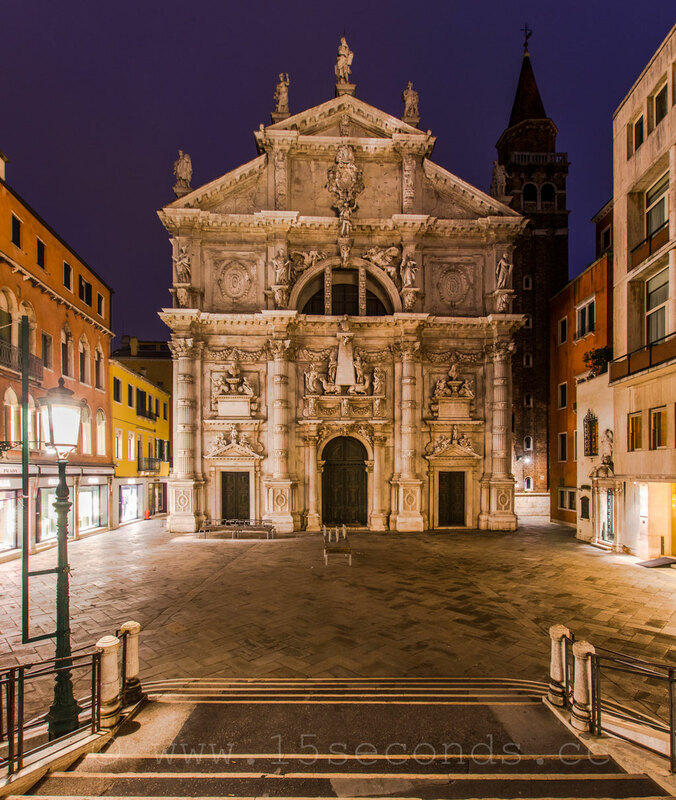 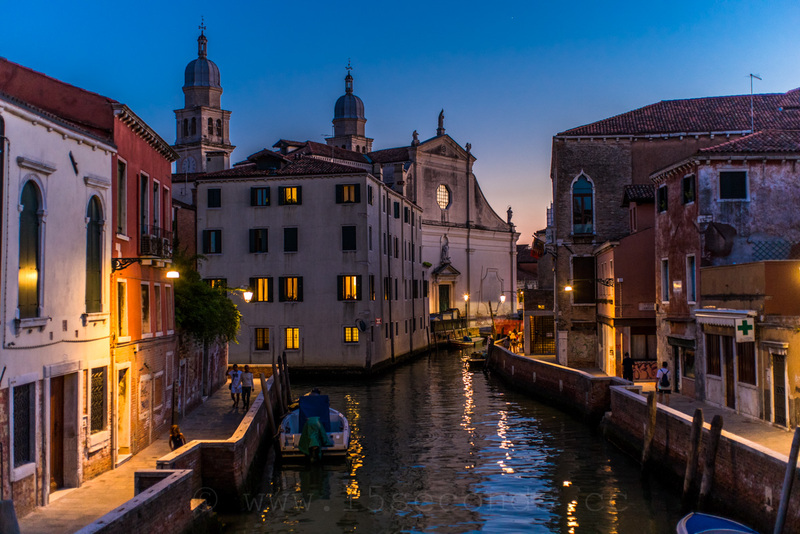 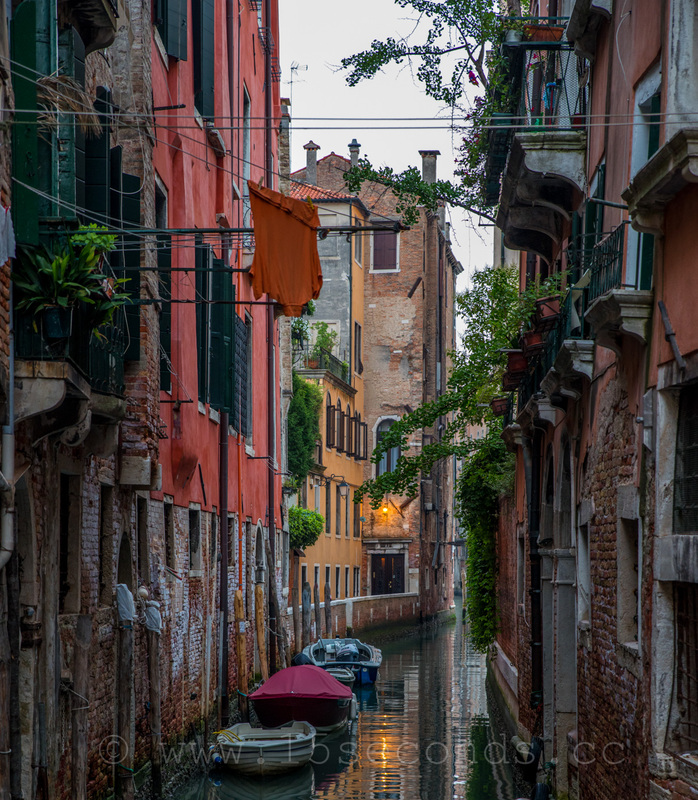 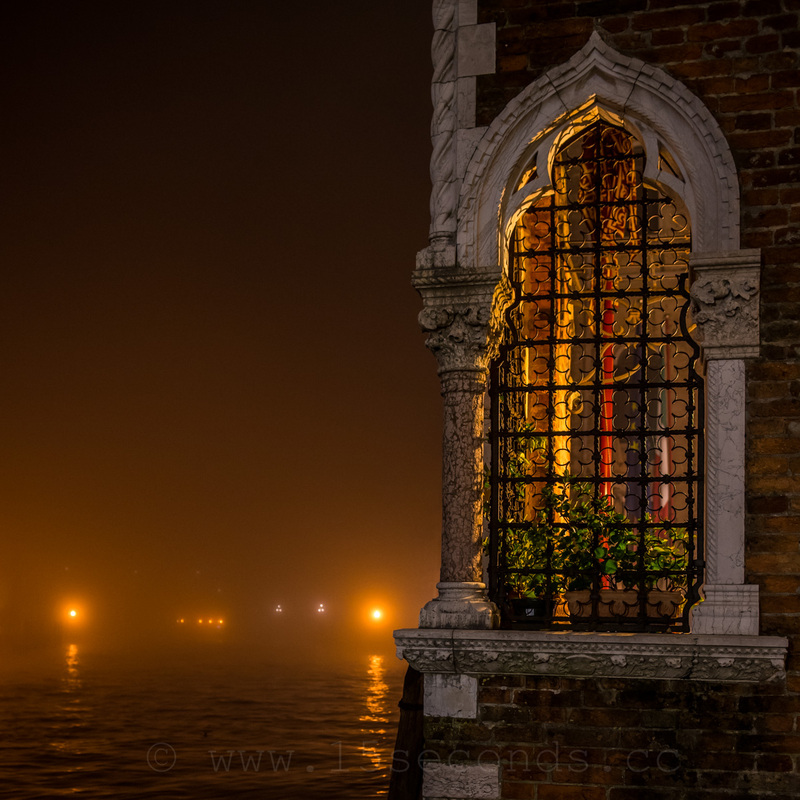 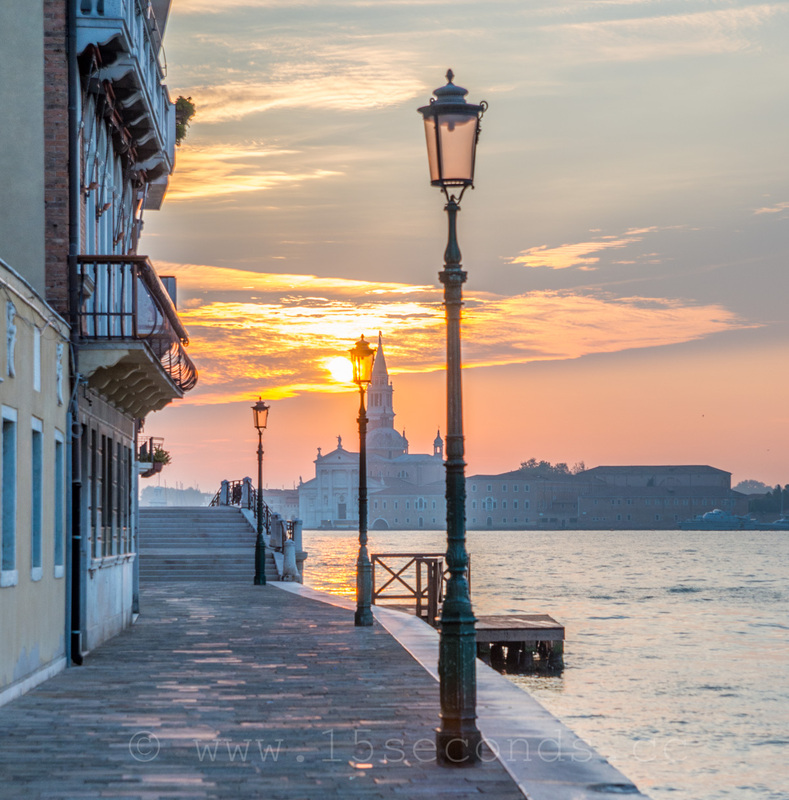 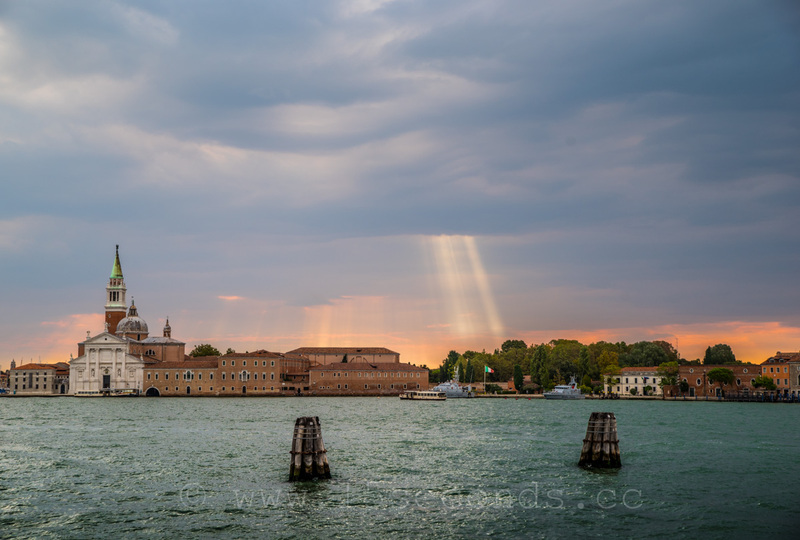 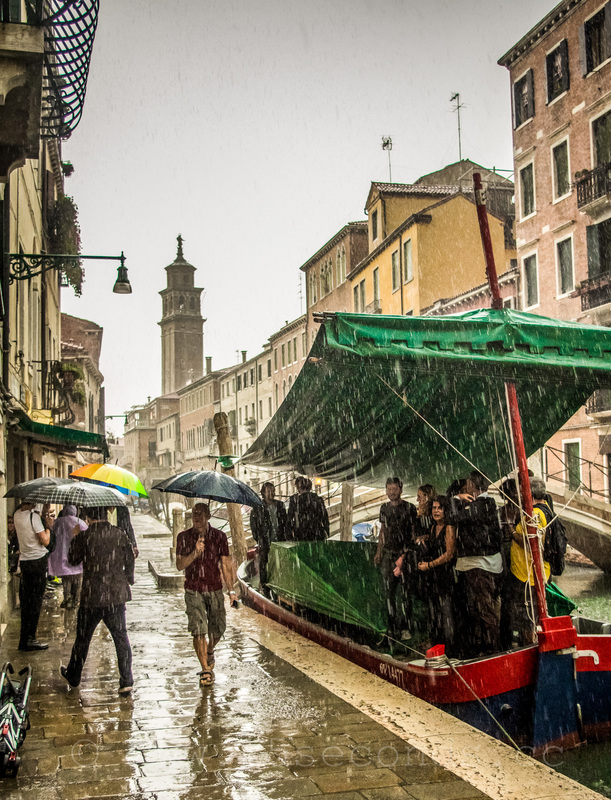 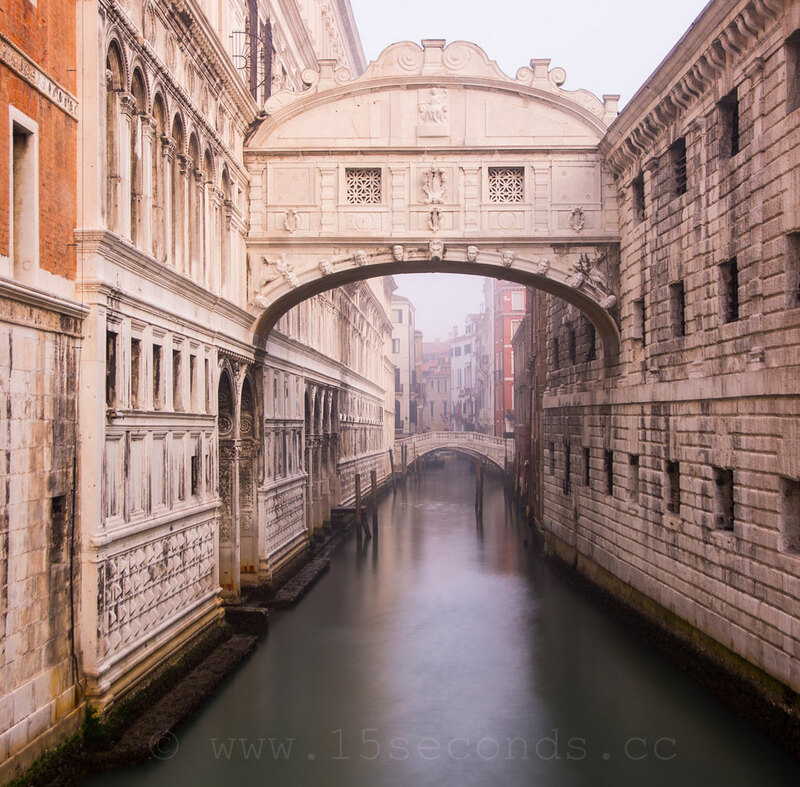 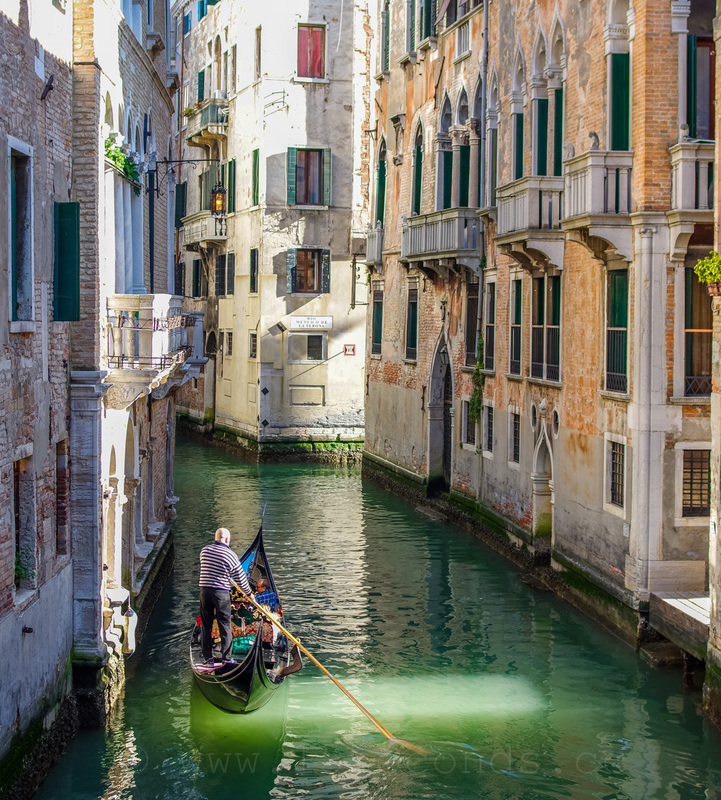 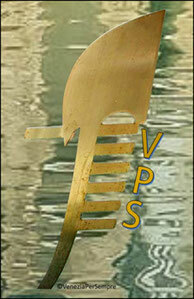 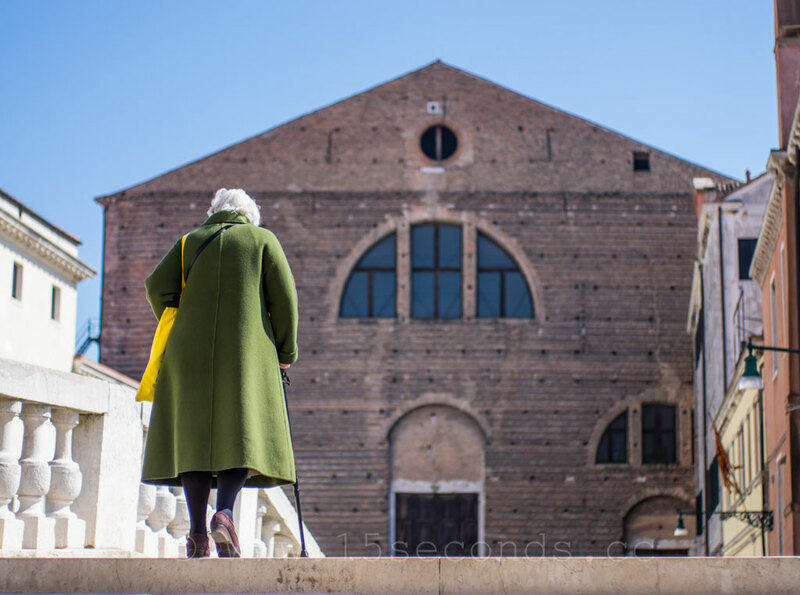 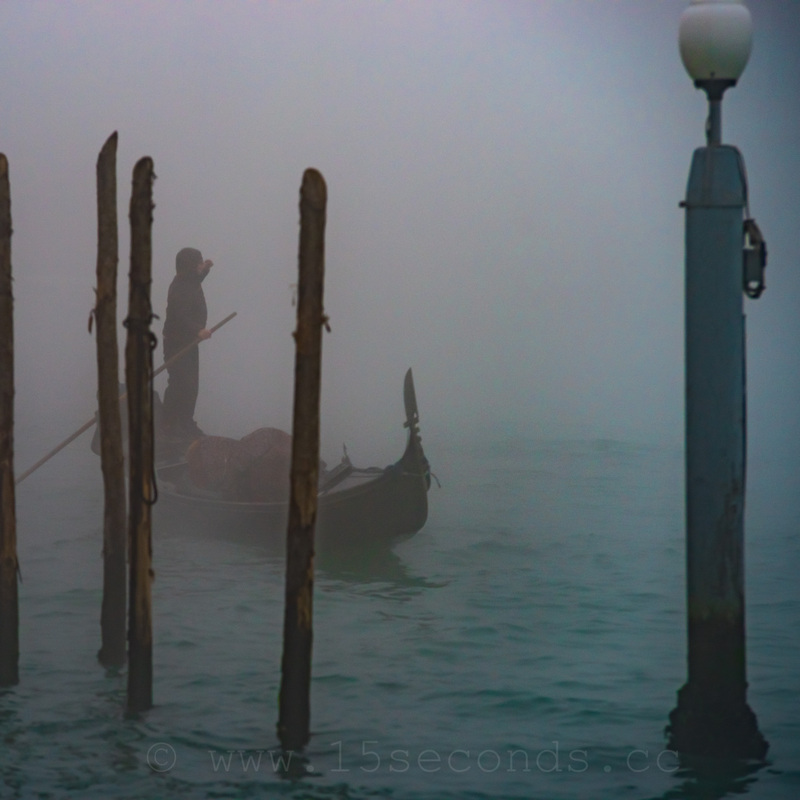 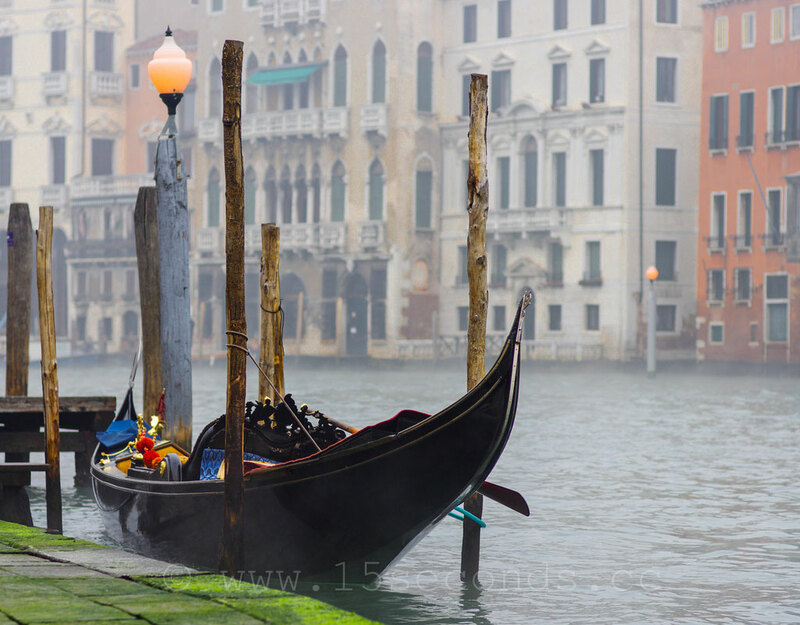 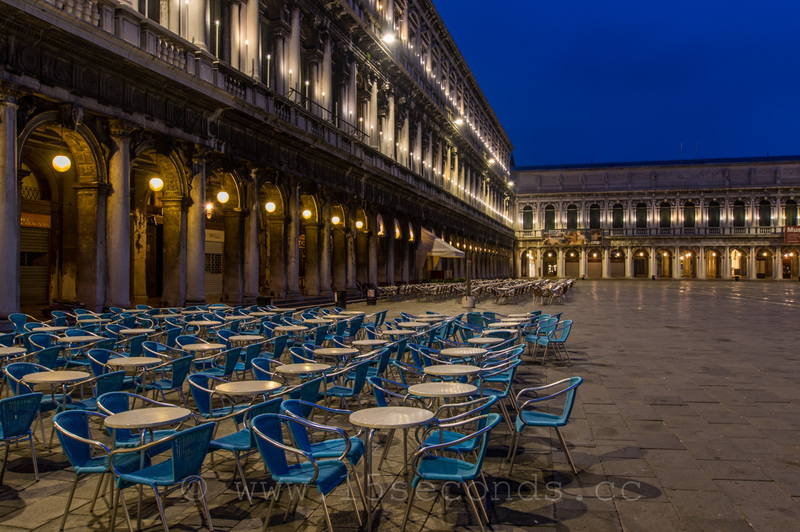 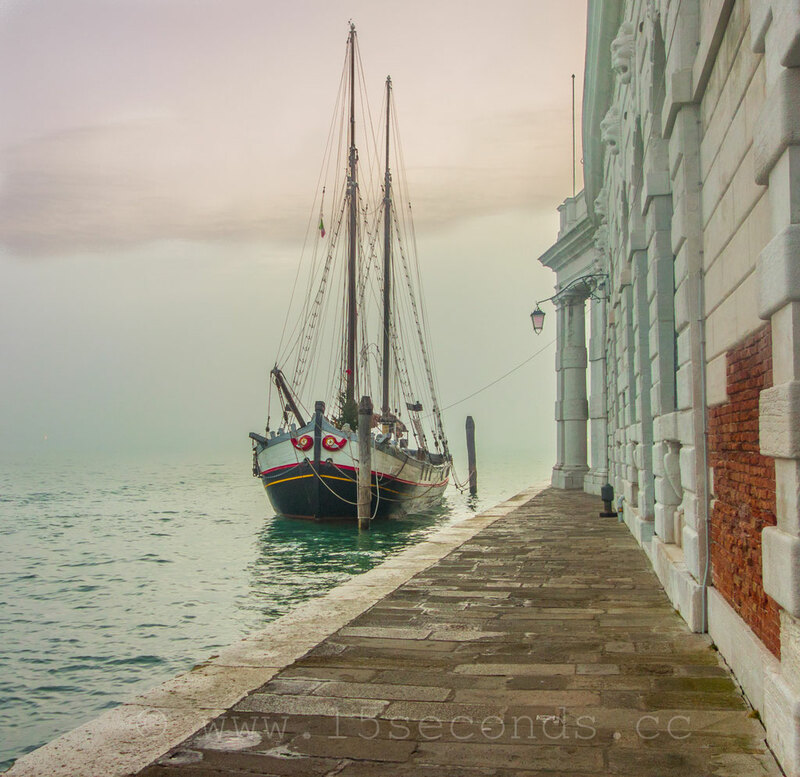 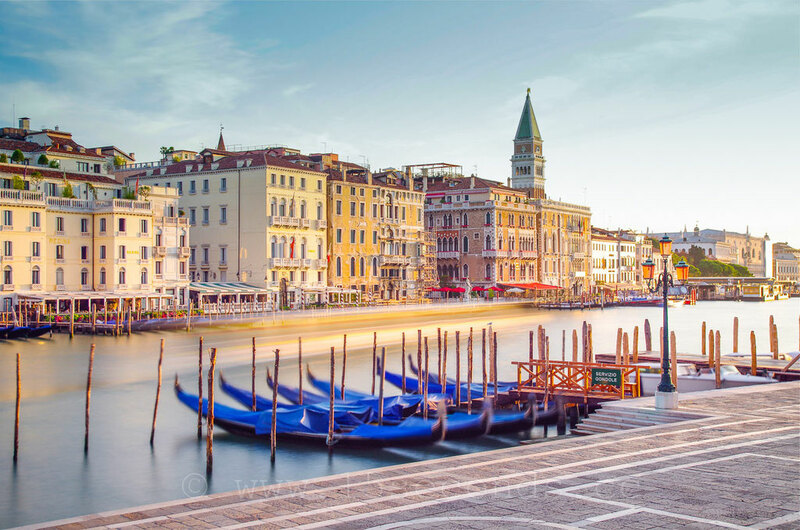 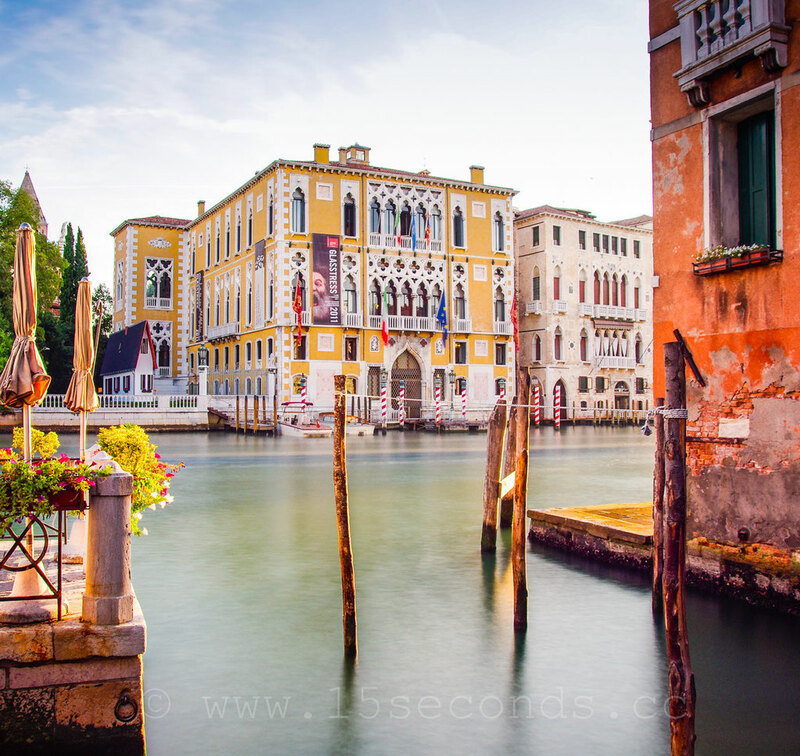 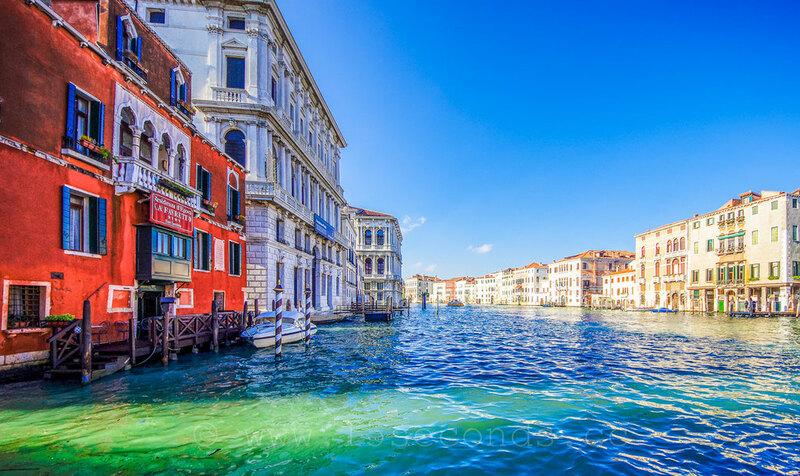 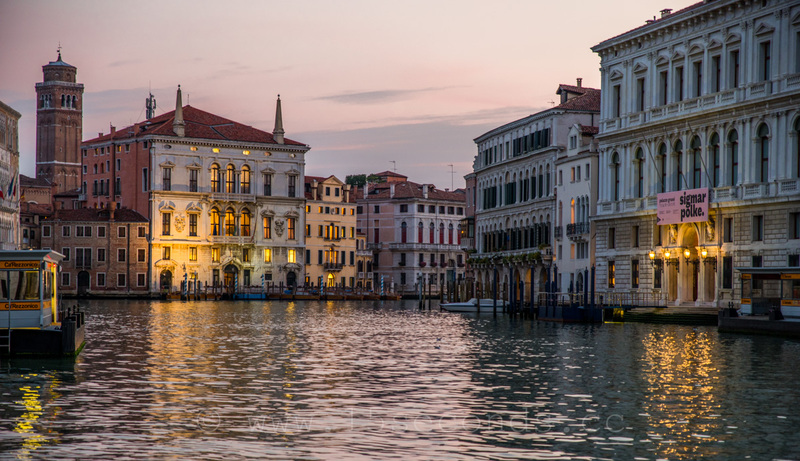 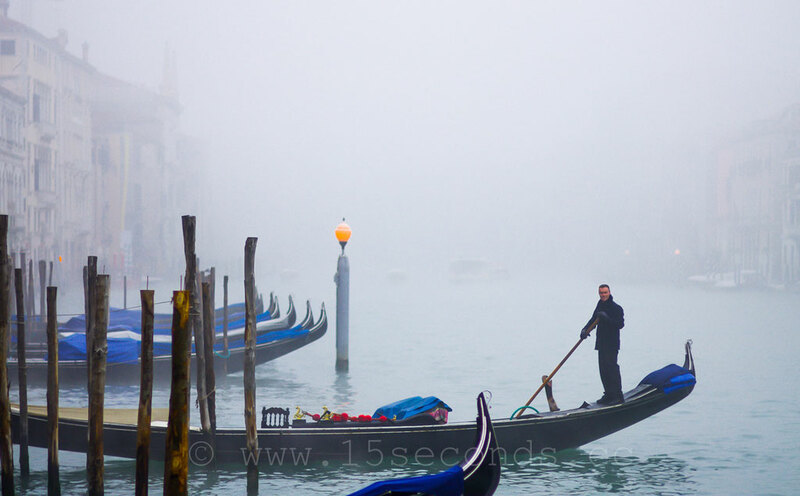 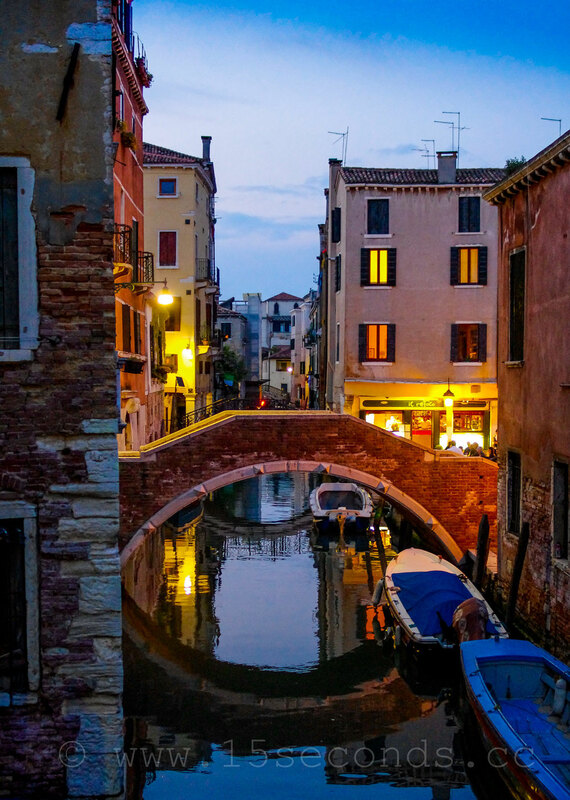 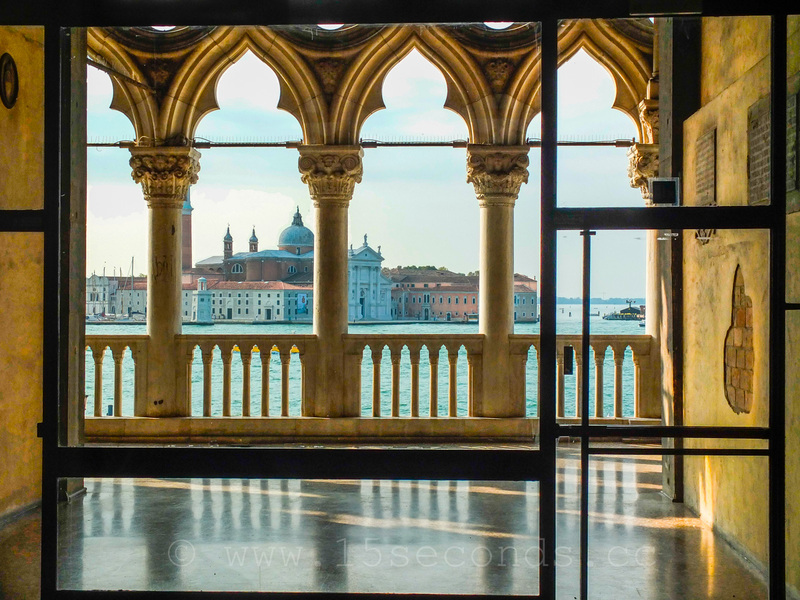 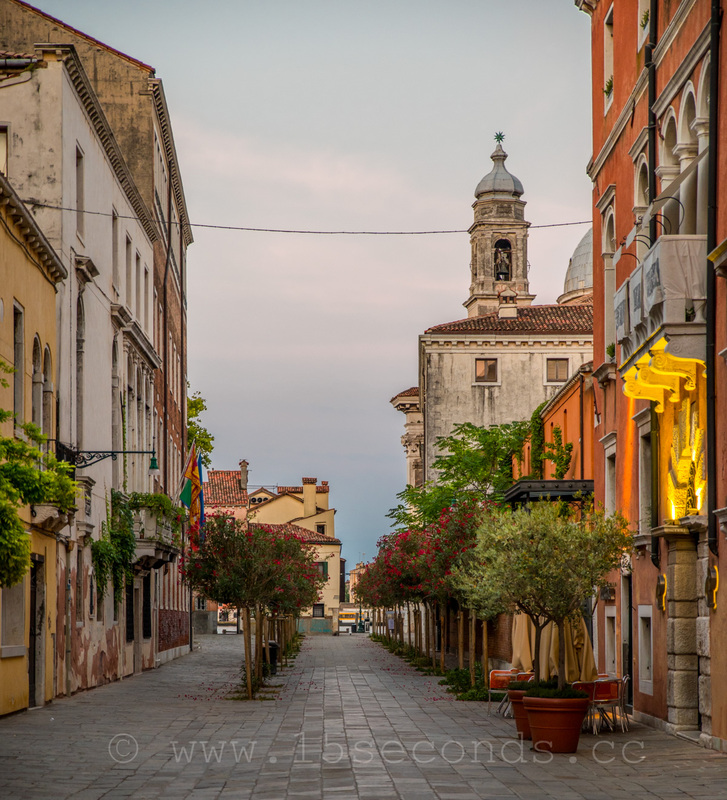 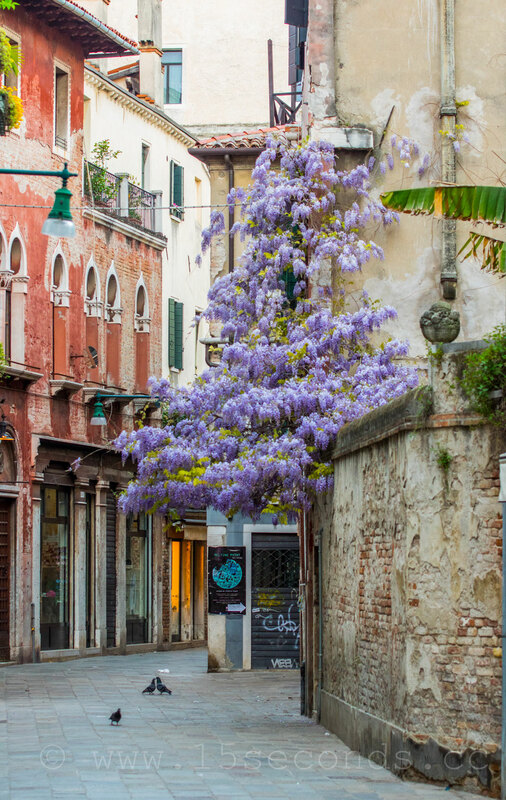 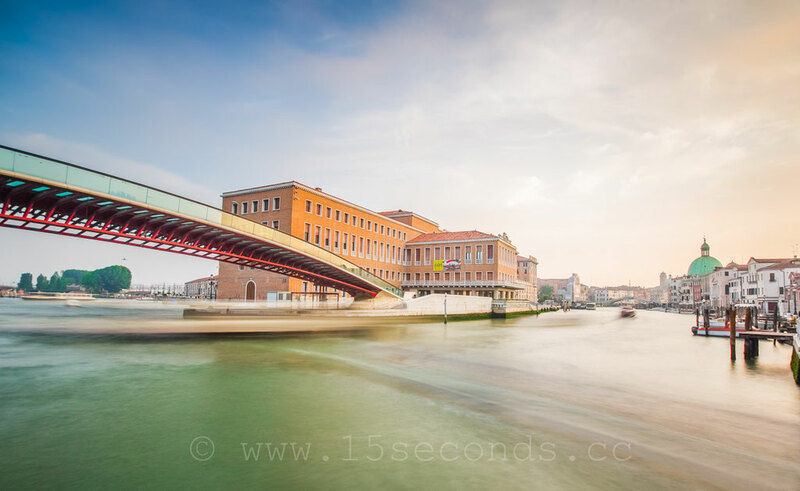 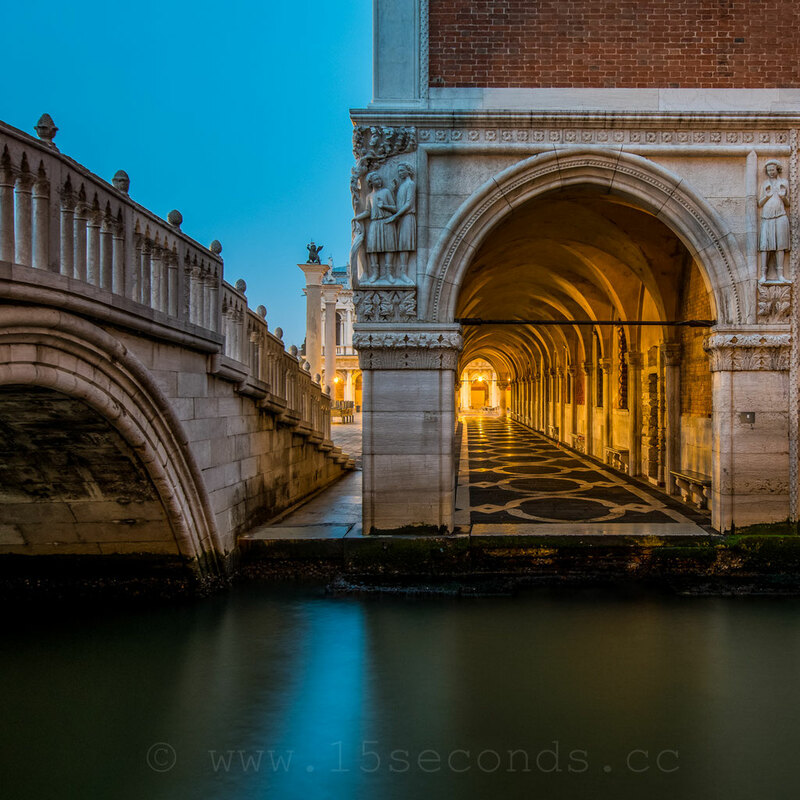 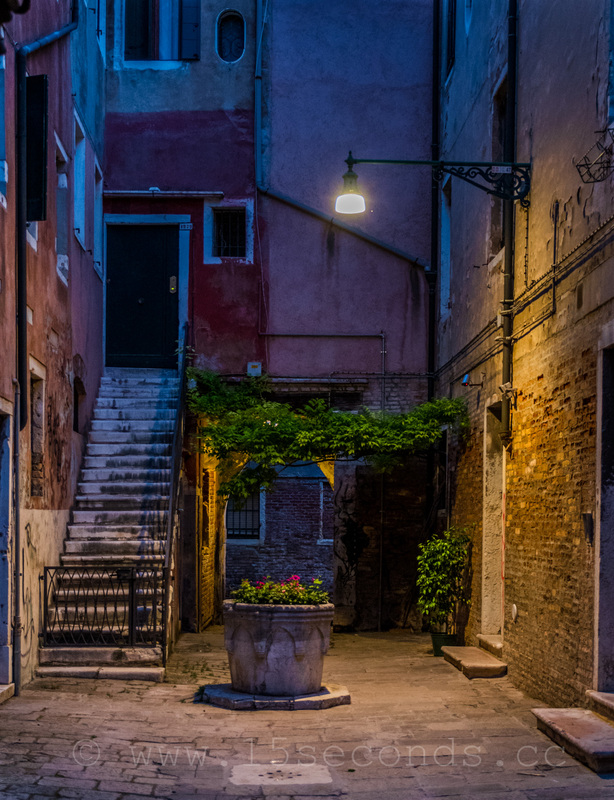 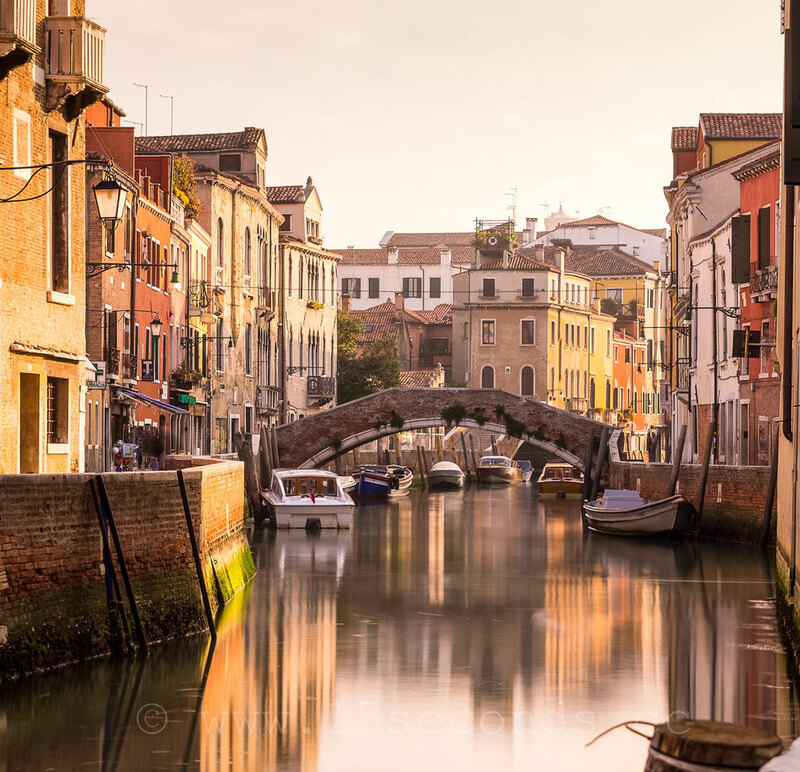 Mick Inger - Site de veneziapersempre ! 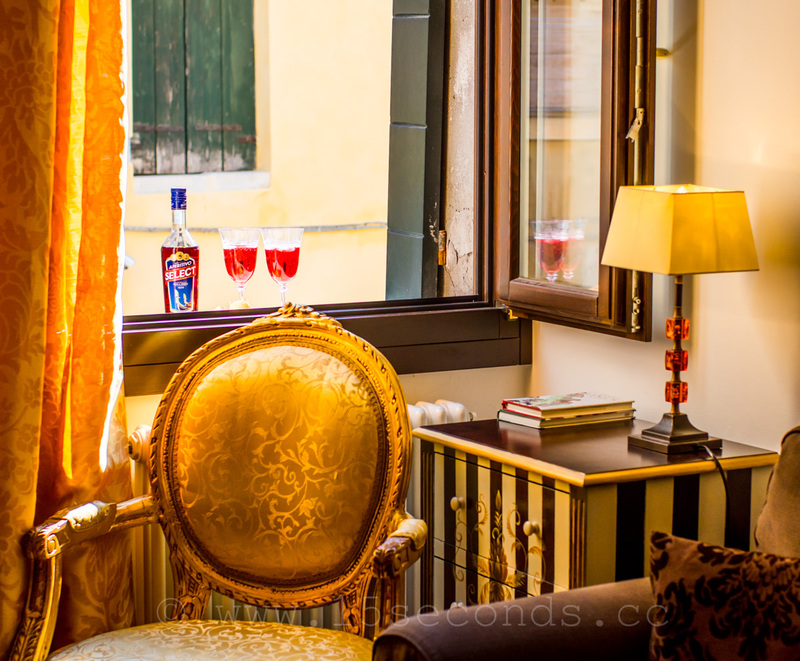 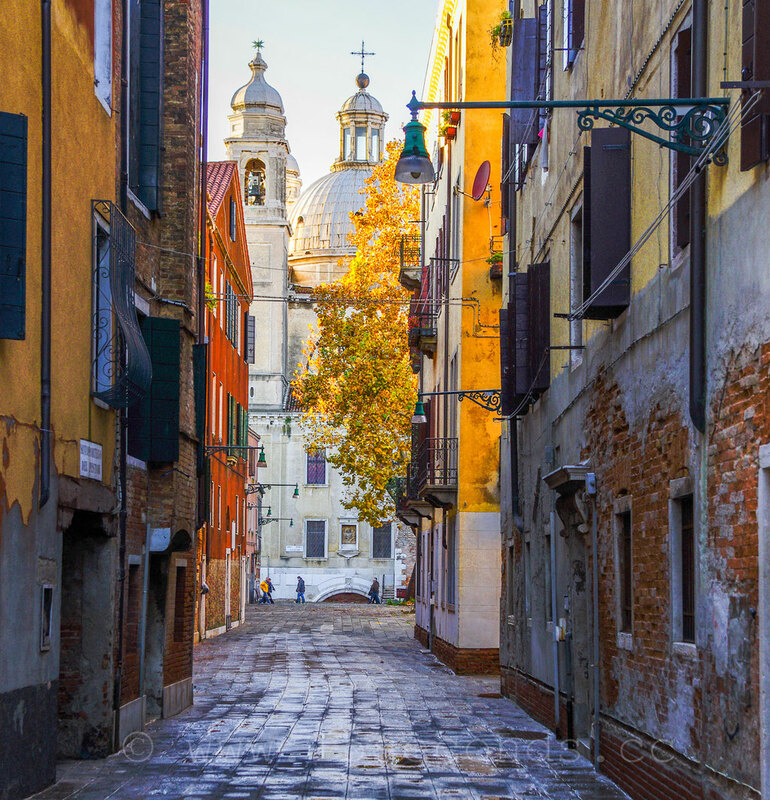 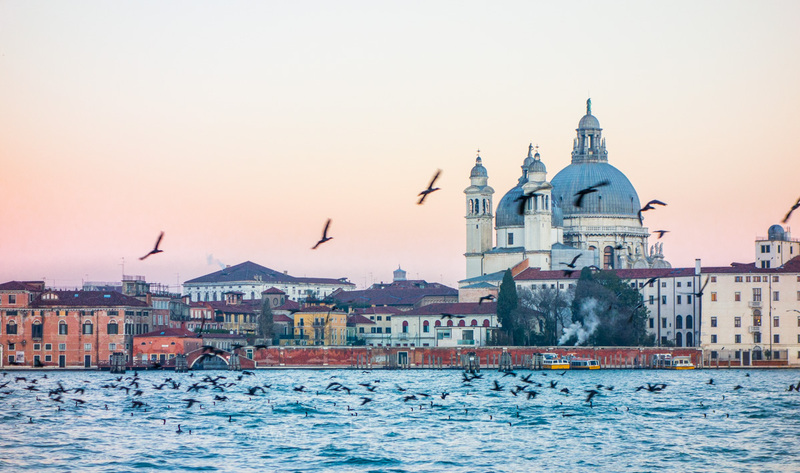 One is the basis for living, the other the enthusiasm and the passion for Venice. 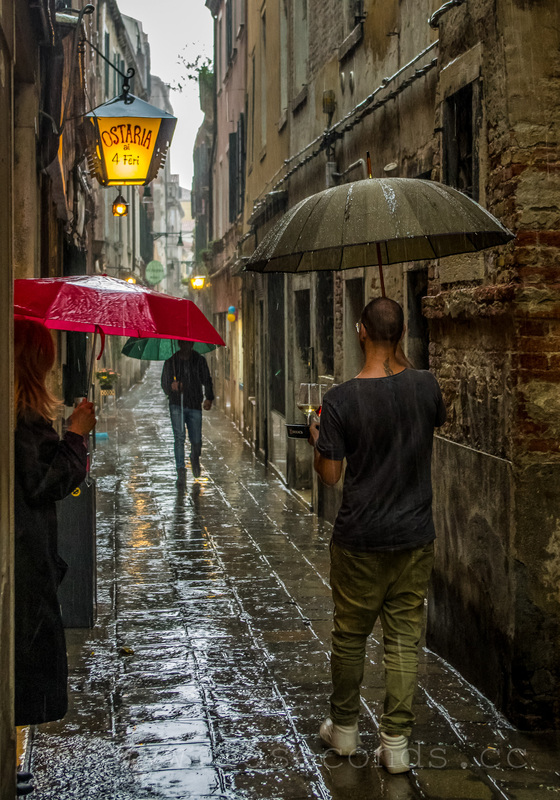 Until a few years ago the photos were taken mostly with a Rolleiflex TLR and developed in the darkroom, so black and white. 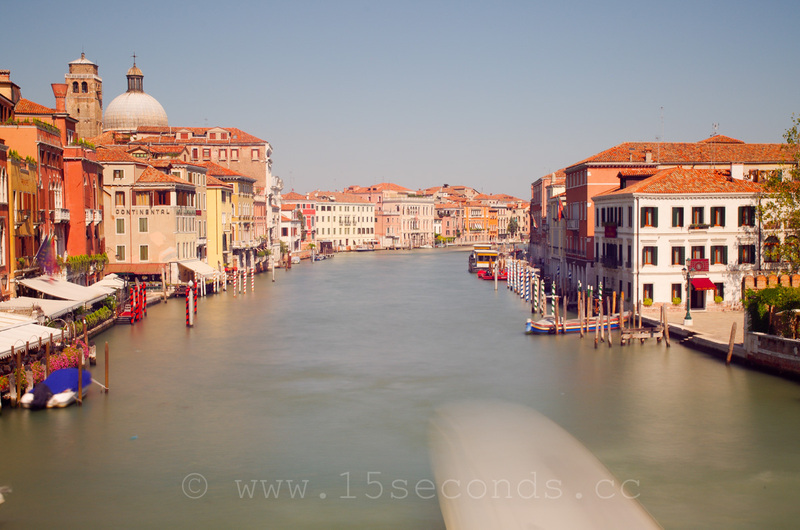 During the last few years digitally with a Pentax K-5/3/1 and predominantly colorful. 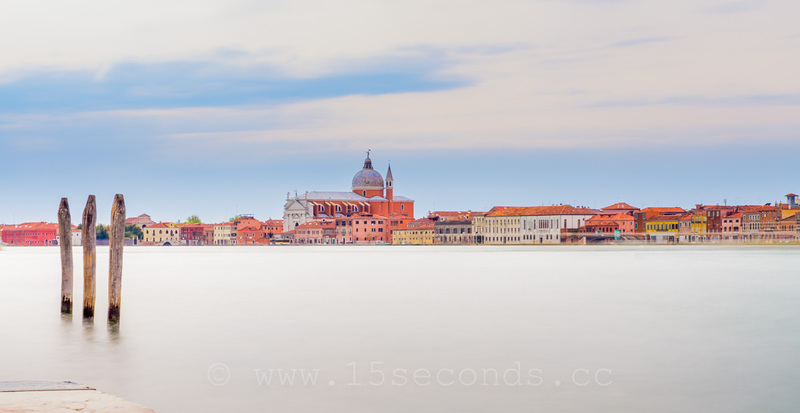 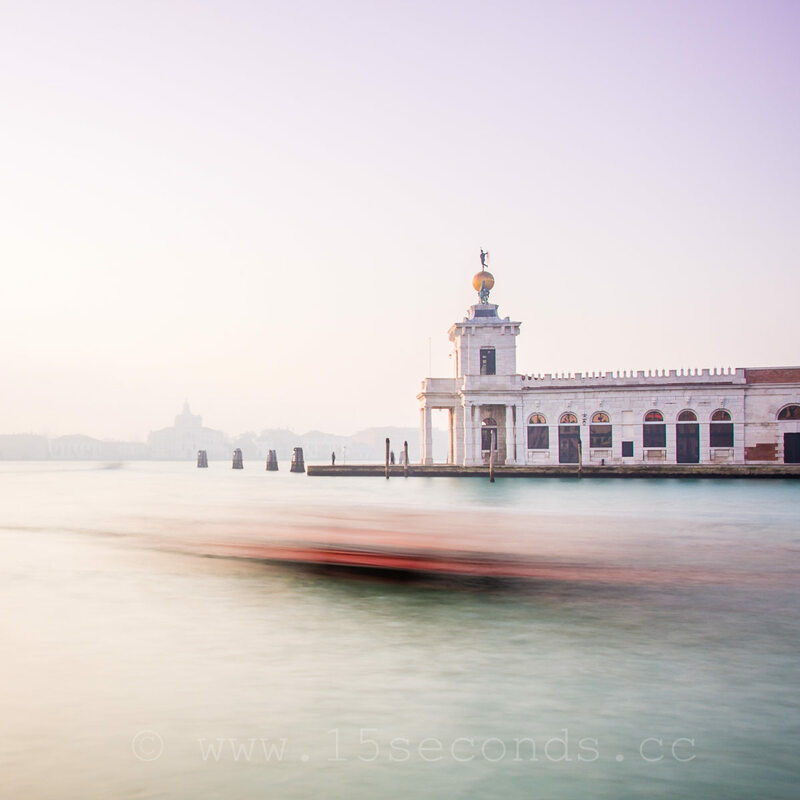 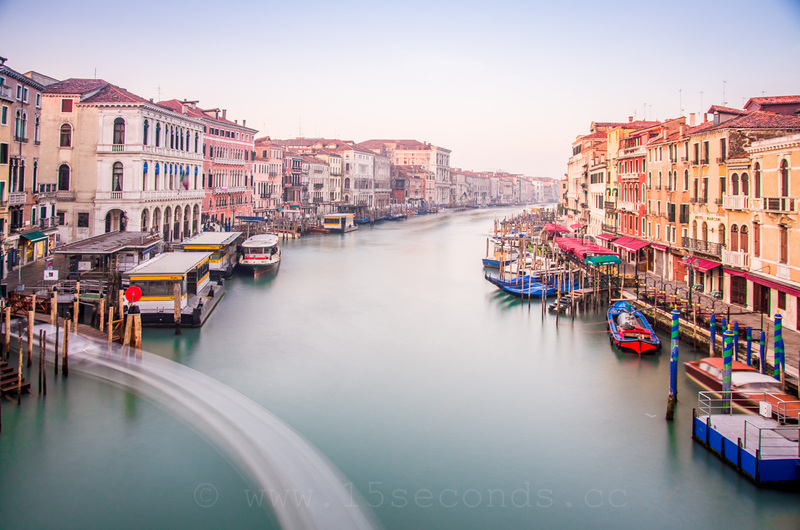 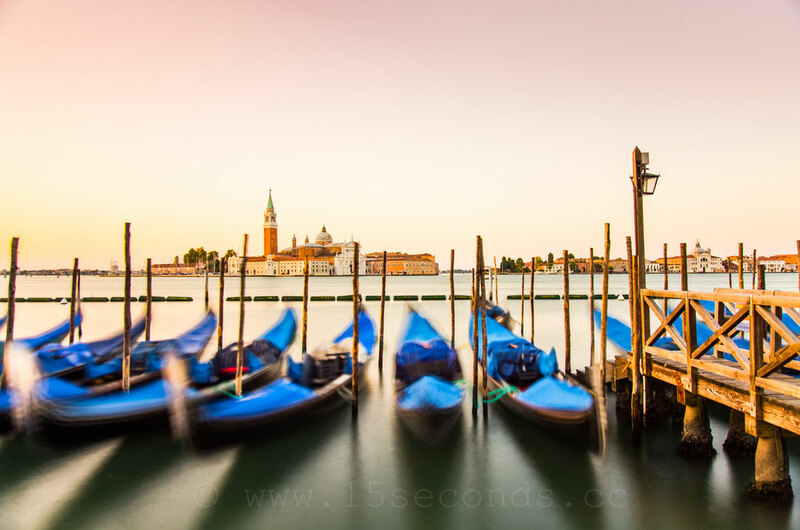 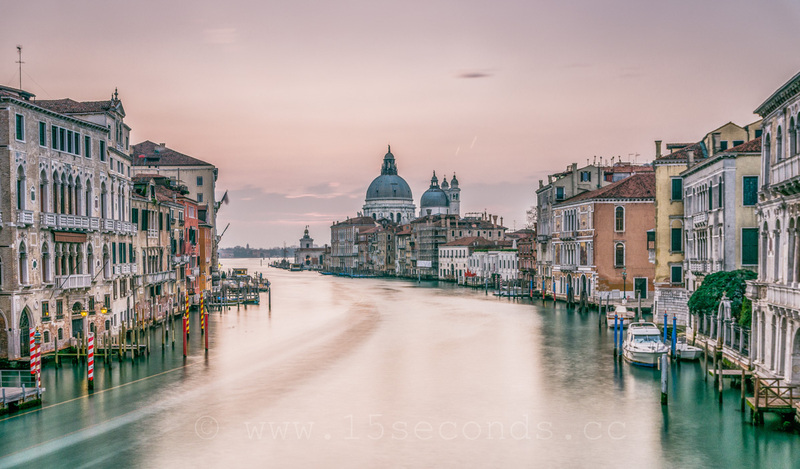 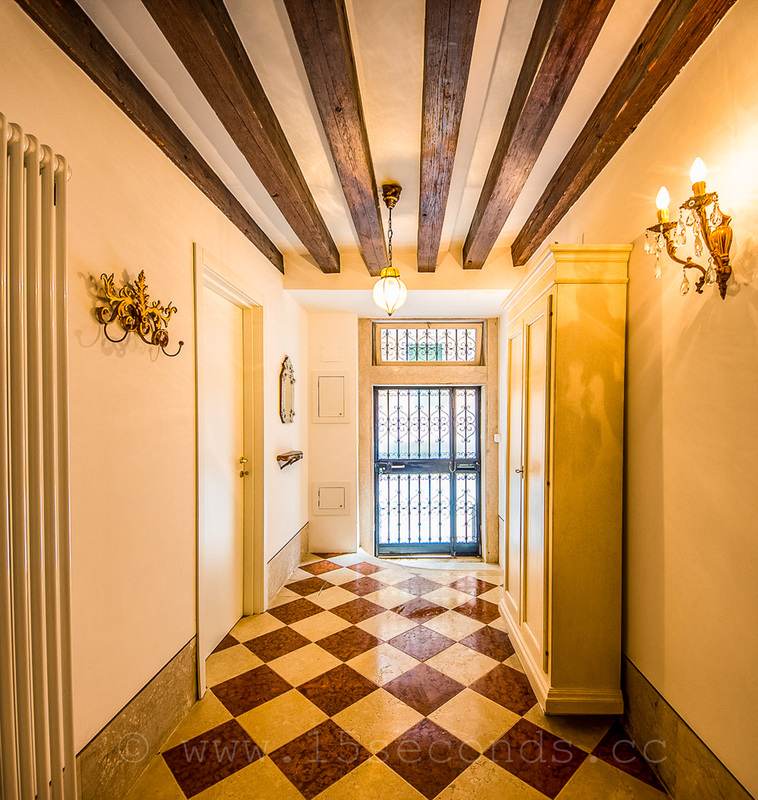 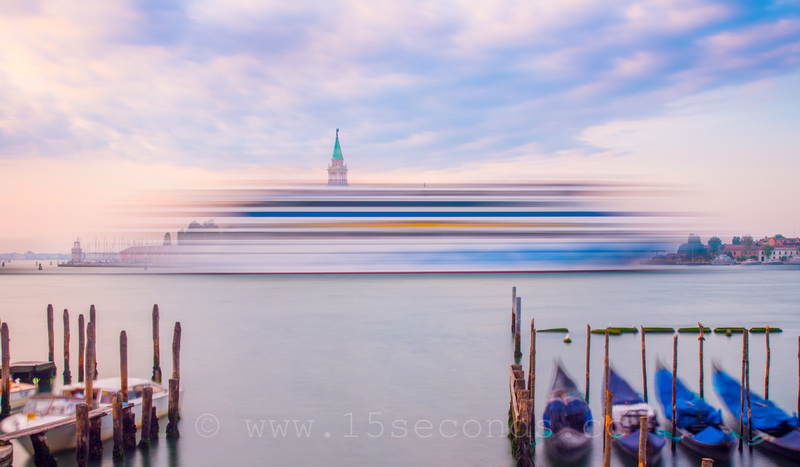 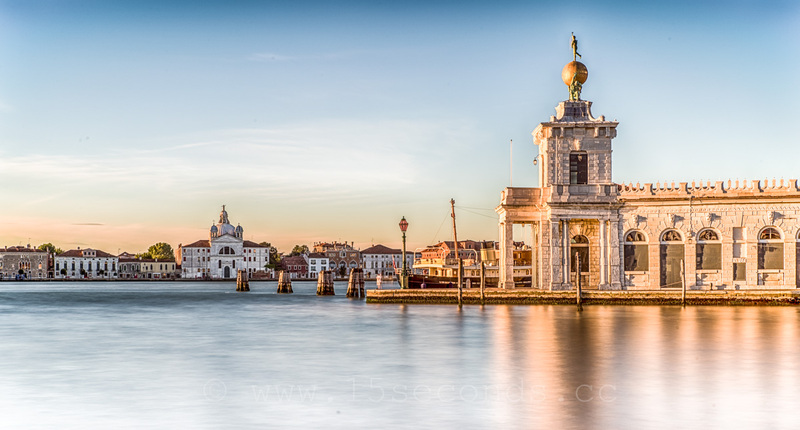 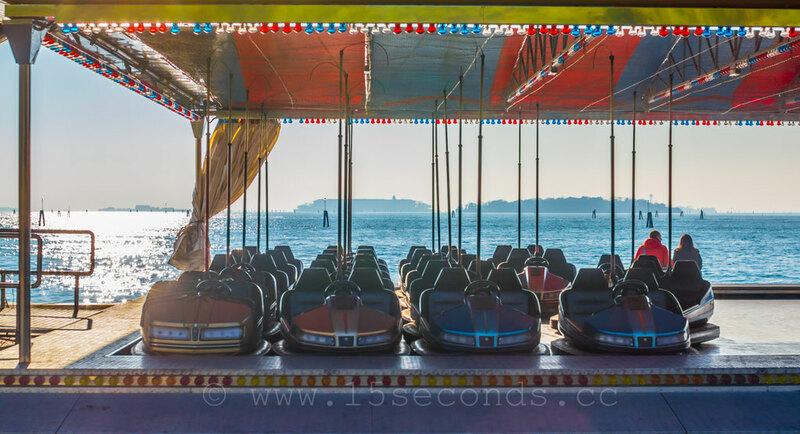 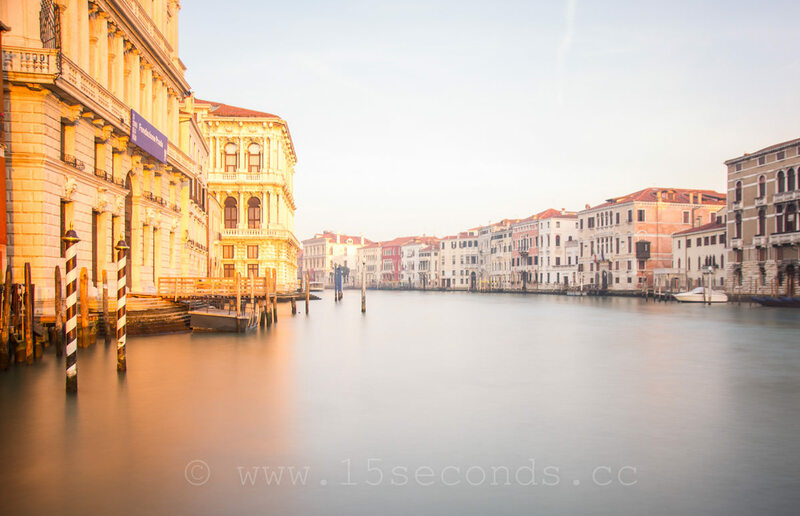 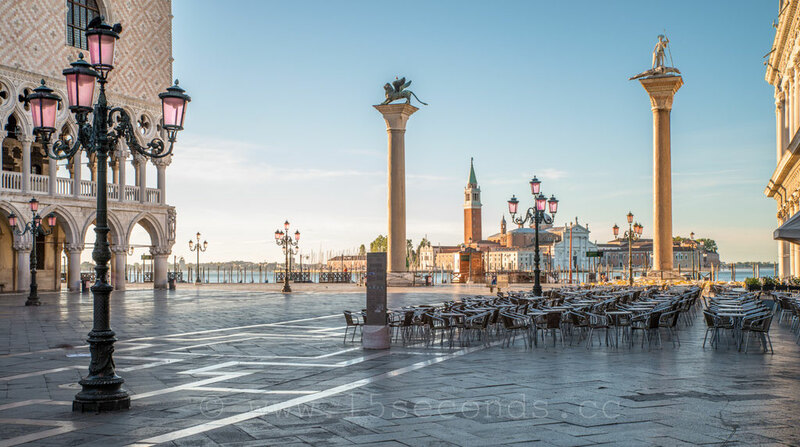 Long exposures are of particular interest at present and the peacefulness in these pictures.Adopted Venetian and convinced to do the final move to Venice, always looking for pictures that carry the magic of Venice.